“Brigadeiro,” a Brazilian sweet (a cross between fudge and a chocolate truffle) that is not only delicious but very easy to make, has torn down borders and conquered the world. A few years ago, The New York Times published an article about New Yorkers’ fascination with this iconic Brazilian sweet. Here in Connecticut, it is no different. “Brigadeiro” has become a source of income for many families that have started up small businesses successful among both Brazilian and U.S. communities. The latter are so delighted with the flavor and texture that they have become some of the biggest customers at “Brigaderias” (small family businesses that sell brigadeiros to wholesalers as well as directly to consumers). The most interesting thing is that this sweet has political origins. Its creation and its name are connected to a campaign for the presidency of the Republic of Brazil in 1946. According to food historians, the name was a tribute to the military candidate, Brigadier (Brigadeiro) Eduardo Gomes of the National Democratic Union, paid by a group of Paulistana (from São Paulo) women that resided in the Pacaembu neighborhood. They created the sweet during Gomes’ first presidential run, right after the fall of President-dictator Getulio Vargas. This sweet, similar to a bonbon, made of condensed milk, butter and chocolate powder, was initially created to help raise funds for the campaign, but it quickly gained great popularity throughout the rest of the country. Because supporters and the campaign staff’s events were highly anticipated by the population, they started inviting friends to attend so they could taste the “Brigadier sweet.” After a while, the Brigadier’s name was so associated with the sweet that everyone called it “brigadeiro.” Despite all the support, Brigadier Eduardo Gomes lost the election to his opponent General Eurico Gaspar Dutra. 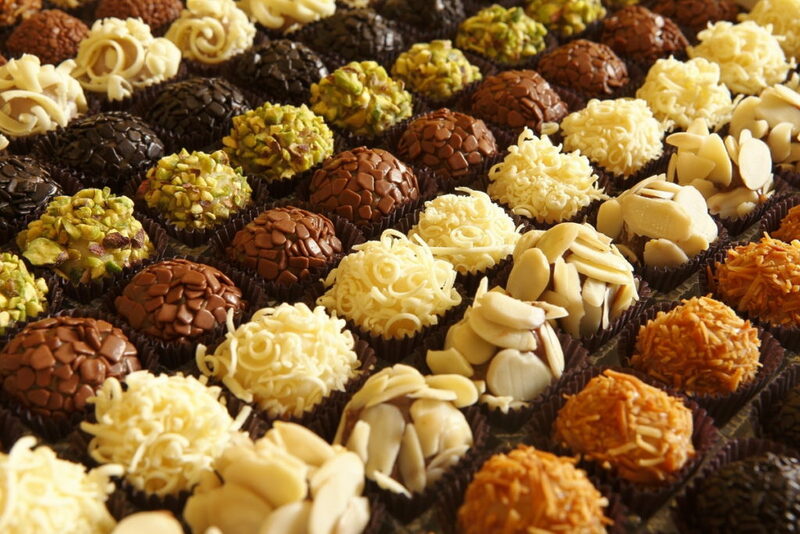 In Connecticut, there are several companies focusing on the production of brigadeiros and their many derivatives. Thompson Brigaderia, owned by Iorrana Thompson, is a pioneer in this area. She innovated and created a self-service cart that was a great hit on the U.S. market. 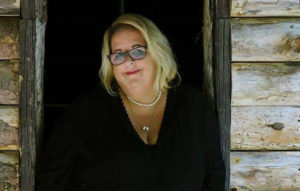 Thompson shares that she started to take her cart, filled with a variety of sweets, to weddings and cultural events, and the U.S. audience not only embraced this exotic sweet but also became loyal customers. “People that taste it once, never stop ordering it,” said Thompson. 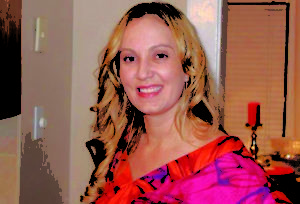 Her company has been growing steadily, bringing a taste of Brazil to parties in the United States and a sweet taste to numerous celebrations around the country. To learn more about the service and products offered by Thompson Brigaderia, like its page on Facebook (Thompson Brigaderia), send an email to Thompsonbrigaderiaus@gmail.com or call the owner at 203-512-2043.